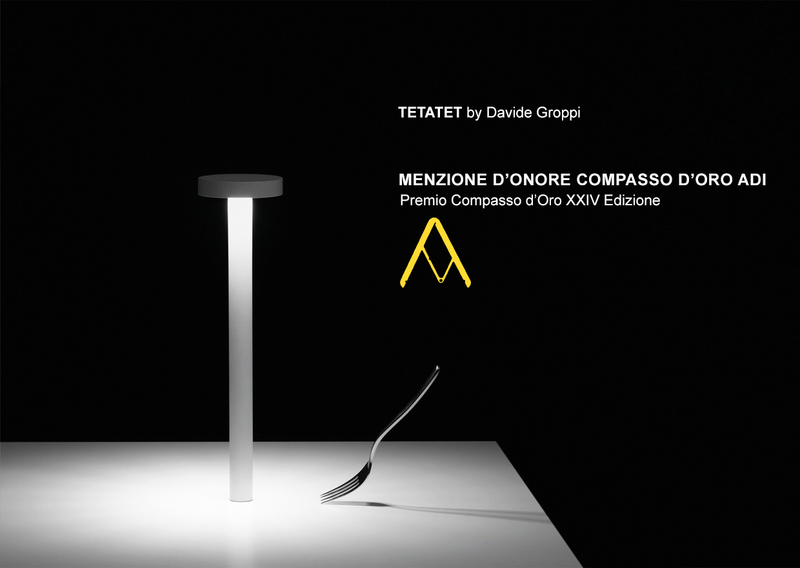 has conferred the ADI COMPASSO D’ORO MENTION OF HONOUR upon our rechargeable lamp TeTaTeT designed by Davide Groppi. 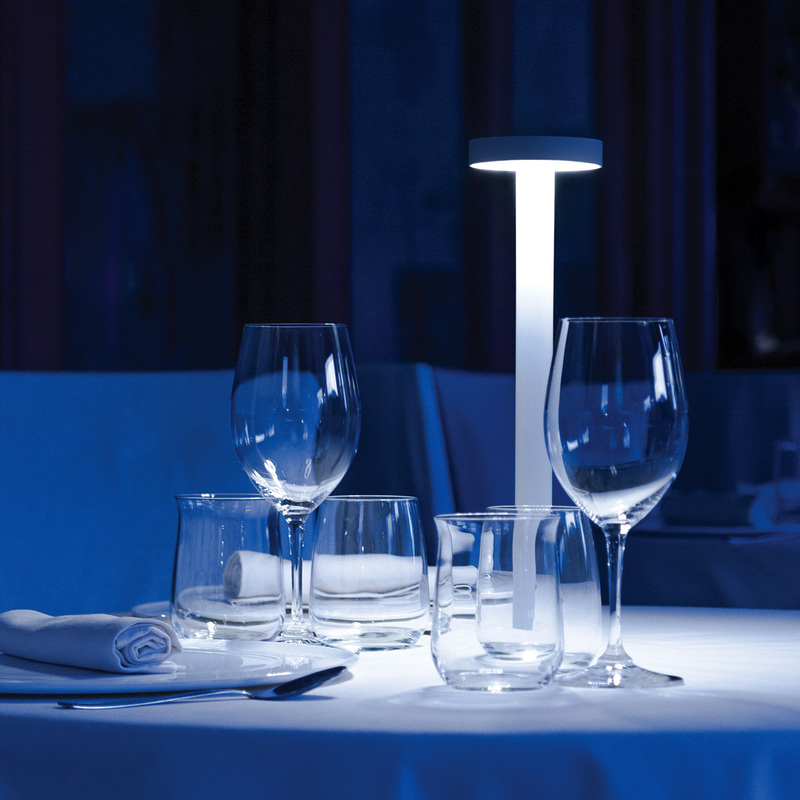 “TeTaTeT means putting light between two people. It’s as intimate as it is mysterious. It’s one of the lights I like best. So immediate, like jazz improvisation”. D.
15-22 june, from monday to friday h 9 am -18 pm. Closed Sunday e Saturday.